Conquest Imaging has dropped several top-selling ultrasound part prices as much as 40 percent, challenging health care delivery systems to compare prices and quality against other ultrasound providers. The Transparent Pricing Challenge invites any member of a health care facility to survey ultrasound parts pricing. 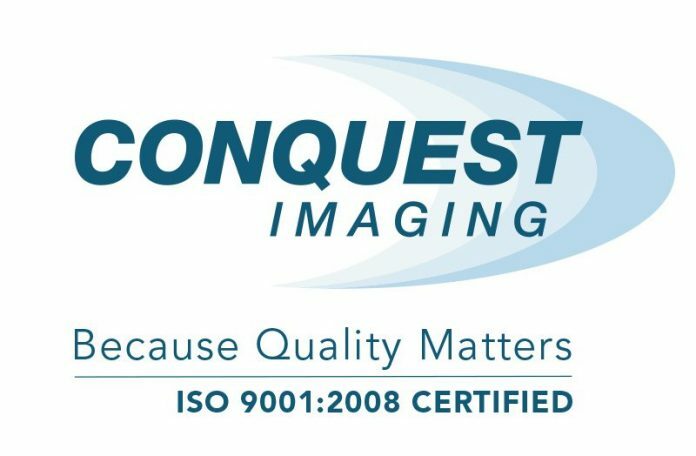 If another ultrasound vendor has the same part with the same warranty, Conquest Imaging will match the price of that part. Purchasing a part under the challenge also provides the buyer with a six-month warranty, free technical support, part number matching, same-day shipping for orders received before 4 p.m. PT and a pre-paid FedEx return label for the exchange core. Conquest Imaging introduced Transparent Pricing earlier this year with pricelists of top-selling parts and probes on their website and applied the same model in SIMPLIFY, Conquest’s Probe Repair program. Having pricing available at a glance, allows ultrasound part and probe buyers to order necessary parts immediately to repair a down system and eliminate the quote step. Transparent Pricing was created to offer health care delivery systems an alternative to quotes for ultrasound parts and probes. By providing pricing up front, without eliminating services such as part number matching or technical support, Conquest saves the buyer time without compromising great service.